Built in 1936, Kanaguya is a classic representation of the elegant wooden ryokan construction style of that era. 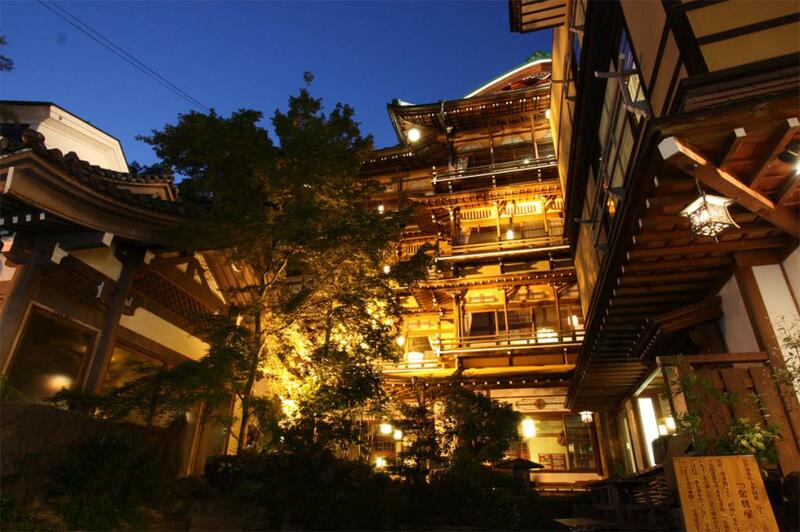 Especially noteworthy is the 4-story 'Saigetsuro" portion that is registered as an Important National Cultural Property and gives the image of being right out of an anime movie. 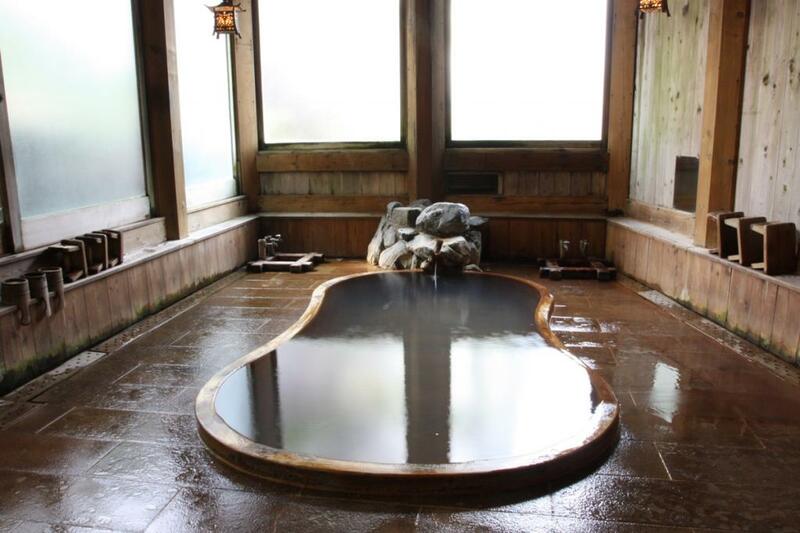 Kanaguya boasts 4 separate onsen sources and provides the mineral water 100% free-flowing to the 8 various baths. Each of the 29 guestrooms are built with a distinct layout -- no two are alike. Tours of the Cultural Property features as well as of the 4 onsen sources are available. Guests can have a one-of-a-kind historical ryokan experience here. ¥From 17,430 per person, minimum 2 people. From Yudanaka Station(Nagano Dentetsu Nagano Line), 10 min via bus bound for Shiga Kogen. From the Shibuwagobashi stop, 2 min on foot. 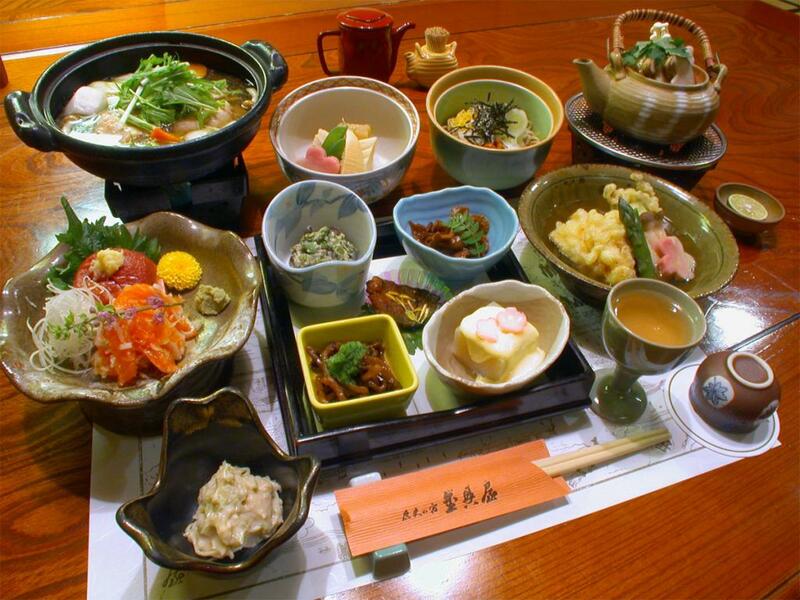 Senshinkan Matsuya : Friendly, Family-Run Inn in the Heart of Shibu Onsen. 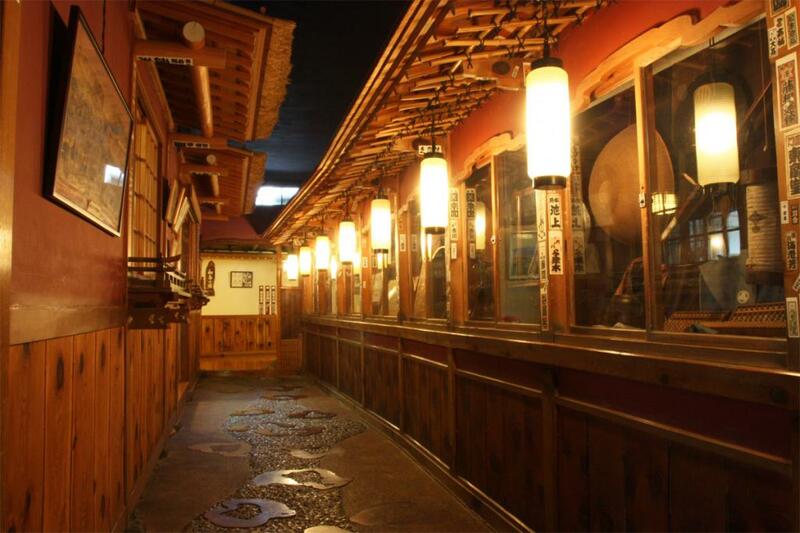 Jinpyo-kaku Honten in Kanbayashi Onsen : Old-Fashioned Inn Loved by Literary and Political Greats. Zazen Meditation -- With a German Priestess at Horakuan : Practice Zazen Meditation with Guidance in English or German in Suzaka.